Does this F2P MMO defy expectations? 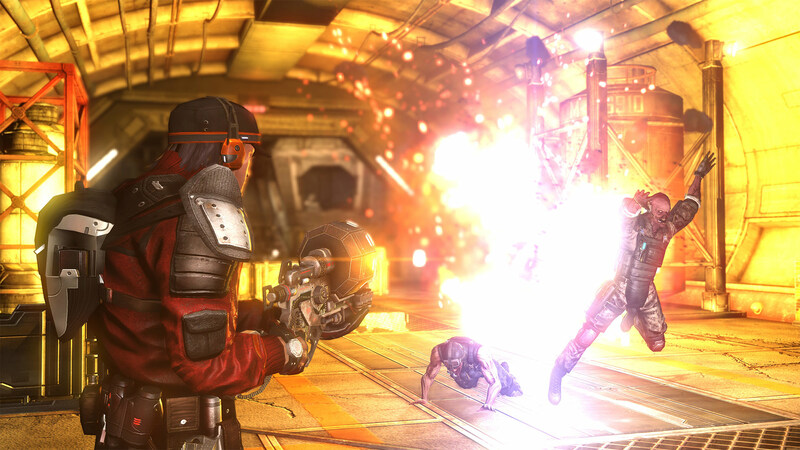 I never watched the TV series of Defiance, nor did I play the 360/PS3 game that tied into it. So, this was my first time having anything to do with the series, but apart from the last-gen cutscenes, the story of Defiance 2050 is intriguing and decent. The game itself gives you all the customisation options you would expect from an MMO, though they could do with a few more presets overall. Missions are mostly over quickly and reward you well, it handles much like a typical third-person shooter. It handles well and maintains a steady framerate for most of the time, it does drop now and then and there have been some server hiccups and bugs as you would expect from a newly launched MMO, it will benefit from patches over time that will hopefully iron out these issues but overall, I was impressed with the overall performance of the game. There’s a decent amount of content to be getting on with including missions, PVE and PVP modes and a large map to explore. There’s also going to be a good amount of post-game content including new story missions, new enemies and character classes. The only downside to Defiance 2050 is that it’s visuals are incredibly dated and it’s more than noticeable. Couple that in with some buggy mission objectives and character animations and it equals for an unpleasant experience at times, but that doesn’t mean it should be avoided. Like I said, I expect patches to fix the performance issues and bugs, while hopefully over time it’ll get a nice visual polish for those with Xbox One X’s or PS4 Pro’s, though that’s more wishful thinking on my part. 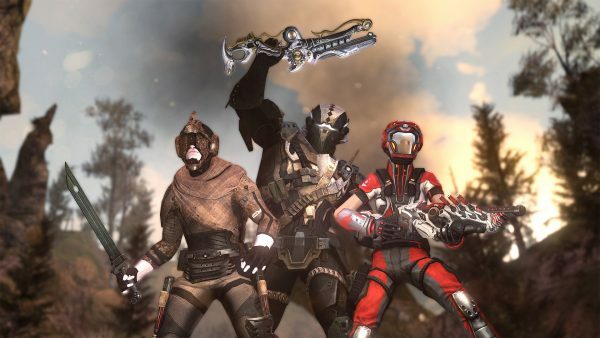 Defiance 2050 does defy the expectations I had for a F2P MMO, but it does still have it’s share of problems. Outdated visuals, glitches and performance woes hold it back from being a contender, but hopefully updates will improve this and in the meantime, I would recommend giving it a go regardless.